Chris Brown is getting roasted on Twitter after Rihanna posted some steamy photos of herself. If you’ve been on Instagram a lot this week, then you would perhaps see the below photos of Rihanna making the rounds. The Bajan pop star is promoting her Savage X Fenty lingerie line all while her fans beg her for new music. The pics were all everyone was talking about on social media all week, and some folks went as far as to roast her ex-boyfriend Chris Brown for messing up and letting her go. Rihanna broke up with Chris Brown in 2014 after the pair have been dating on and off since 2008. Breezy has been carrying around the stigma from the assault incident the day before the Grammy awards in February 2009. The singer has never managed to shake the stigma despite his hugely successful career. Both Rihanna and Chris Brown are currently working on their upcoming solo projects. Brown has a song coming out with RiRi’s other ex-boyfriend Drake. 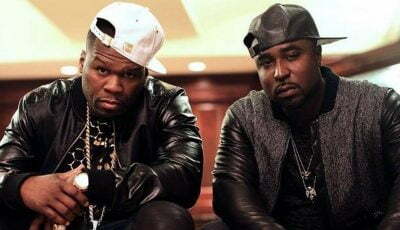 The track was recorded a few months ago after the two singers put an end to their old beef.